Information about the SAA’s biennial Leadership Retreat, Creating the Future Together 2007 “Enhancing Our Professional Image Internationally,” is available on the SAA website. 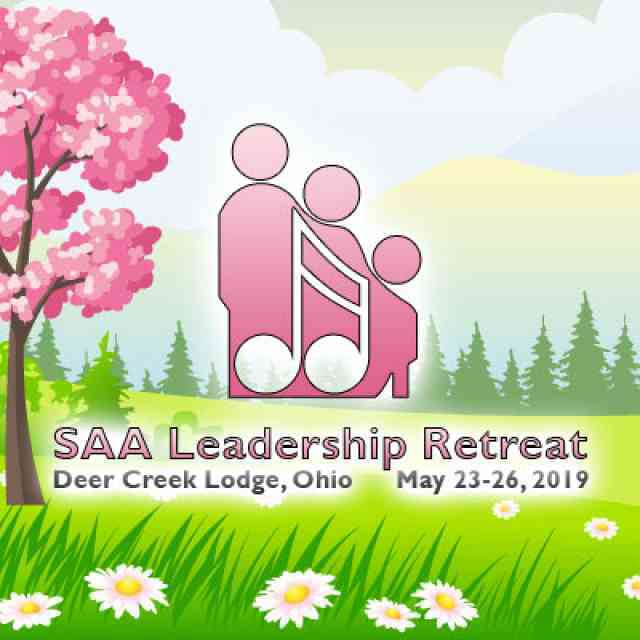 This year’s Retreat is the first SAA-sponsored event to take place in Canada. We are pleased to support our 600+ Canadian members by bringing this event to the Toronto area. Teacher Trainers, Institute Directors, Chapter affiliate, and Suzuki program representatives and all others interested in developing their leadership skills are encouraged to attend this event. The Retreat (lodging, sessions and activities) will take place May 25-28, 2007 at the Nottawasaga Resort in Alliston, Ontario. A beautiful area just an hour’s drive north of Toronto, the location provides a great opportunity to take a few extra days’ vacation, if your schedule allows! Read more about the retreat here, as information becomes available.